Lucas green boxes have been a familiar feature across the globe for decades. That’s because they always provided parts that can be trusted and get the job done using premium quality products for classic motorcycles. 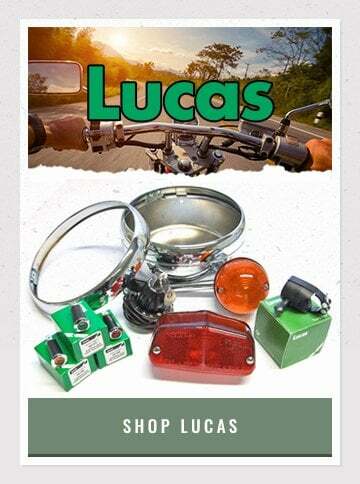 That’s why Lucas has been trading longer than any other automotive component brand in the world. Lucas began with the legendary “King of the Road” cycle lamp, used on the Penny Farthing in 1878, and Lucas are still leading the way when it comes to Lighting. 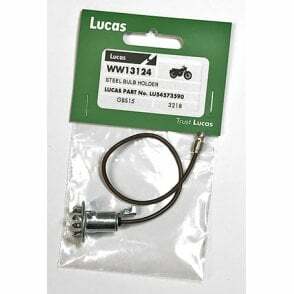 The Lucas Classic Motorcycle range covers bikes from the early day’s right up to the 1980s, and most of the parts are as original fitted on classic British models. look the part with Halcyon Goggles. Halcyon products are innovative & bespoke classic design they are British made and manufacturer to complement your classic motor cycle. These accessories have been produced for over 40 years and Halcyon offers a complete range of Motorcycle goggles and mirrors at the lowest prices and the highest quality. 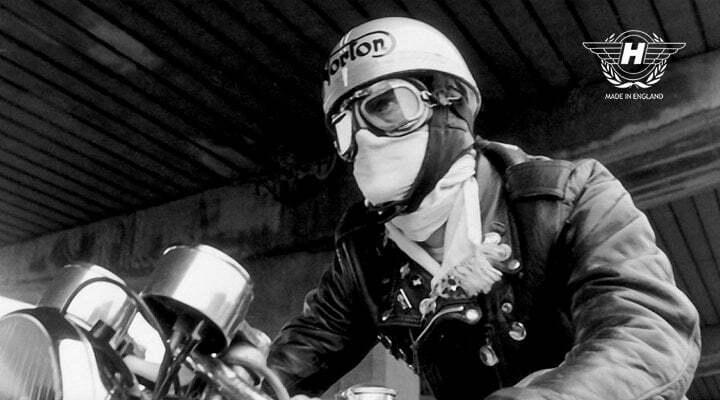 We sell a range of Halcyon mirrors & goggles to suit all your classic motorcycle needs. 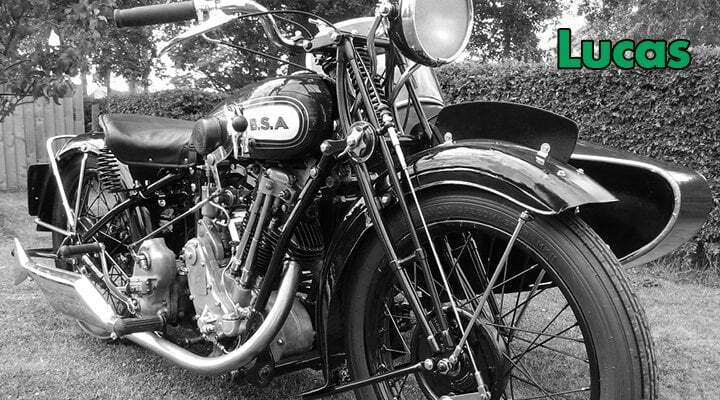 Classic Bike Parts Cheshire was established in 2006 and is one of the UK's largest suppliers of quality British motorcycle parts. 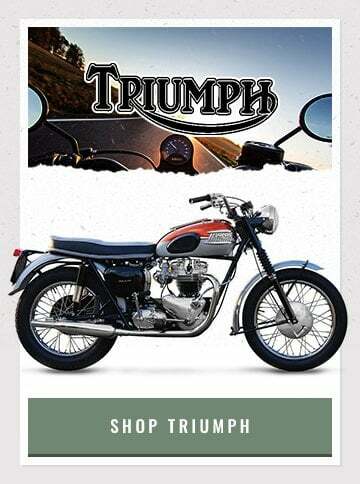 We supply a wide range of bike parts for Triumph, BSA, Norton, AJS, Matchless, Vincent Velocette, Royal Enfield & Ariel. 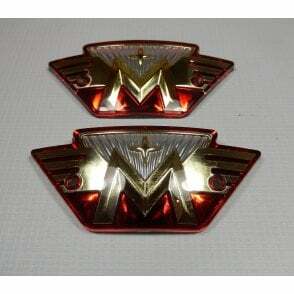 We specialise in supplying vintage bike parts for replacement OEM parts and classic bike restoration projects. 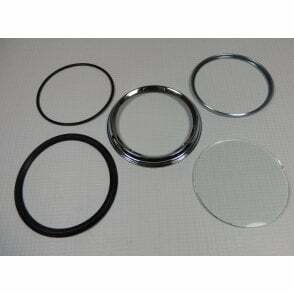 All our parts our sourced from trusted UK suppliers and we sonly offer the highest quality classic bike parts. 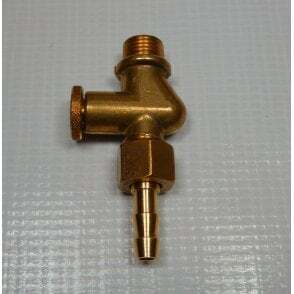 We offer high quality and competitive prices. 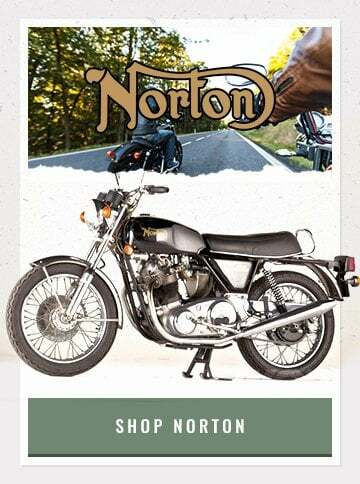 Whether you need a small replacement motorbike part or are completing a classic restoration your bike deserves the best. We stock the most well know and respected brands including Lucas, Amal, Champion, Doherty, Ferodo, Grimeca, Halcyon, Hepolite, Morris Oils, Pazon, Smiths & more. Customer service is our main focus and we are on hand to assist with sourcing parts and offer full support on your motorbike restoration project. 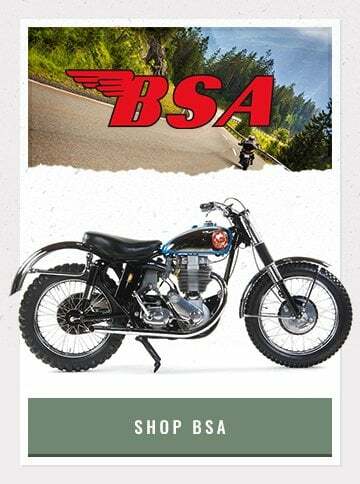 Buy from Classic Bike Parts Cheshire from our secure online ordering system or via our sales line. Worldwide shipping and free delivery on all orders above £200.